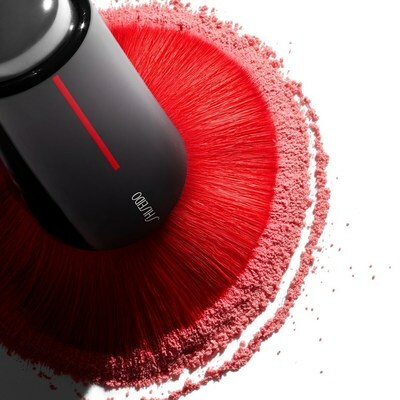 NEW YORK, July 30, 2018 /PRNewswire/ — The relaunch of SHISEIDO Makeup is the latest exciting and innovative chapter in the brands extensive history. 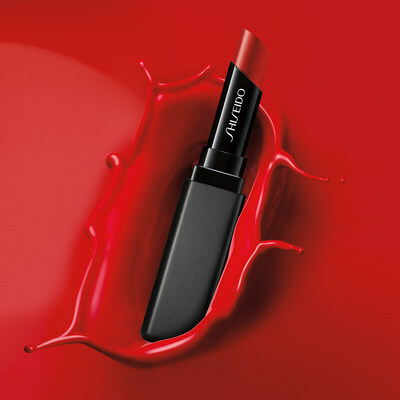 A pioneer in the beauty industry since 1872, SHISEIDO is disrupting the beauty space yet again by ‘Gifting Japan to the World’ with a cosmetics collection that is modern, minimalistic, visionary, expressive and creative. 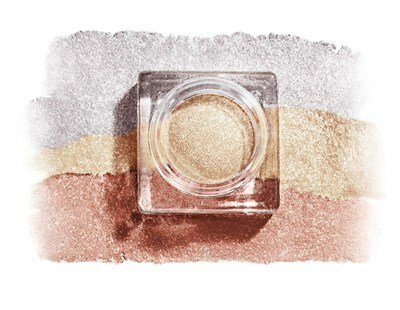 “The focal point of the range isn’t simply the extraordinary colors or its incredible performance, but the unique, sensorial textures,” says Jill Scalamandre, President, bareMinerals, BUXOM and Global Development Shiseido Makeup. 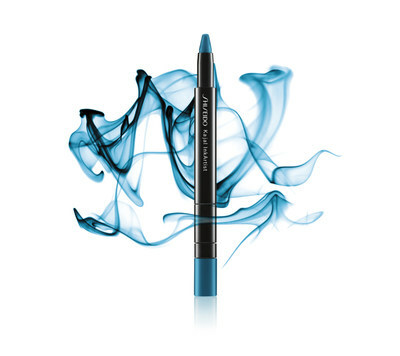 The brand’s new mantra—”Beauty Reimagined. Beauty Made With Soul.”—is reflected in the entire collection. 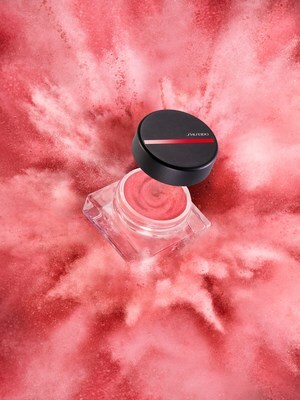 The result is a weightless range of 21 products and 125 shades that are classified into four sensorial textures comprising of Inks, Gels, Powders and Dews.